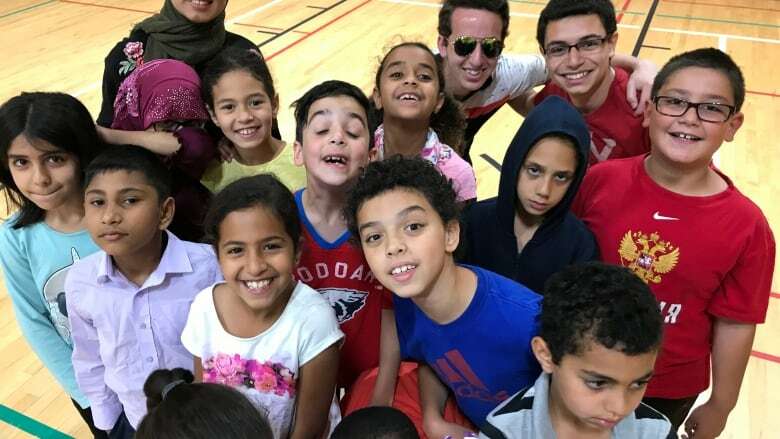 Organizers of a summer camp at Calgary's Al-Salam Centre are hoping to show just how Islamic and Canadian values can work together, while still enjoying mainstream activities that other kids experience. At one side of the building kids emulate their favourite World Cup stars, chasing a soccer ball around a gym. It could be any summer camp taking place across the city. On the other side, a small group of boys sit in a circle and quietly recite passages from the Qur'an, guided by a young camp worker who talks with them about what they're reading. 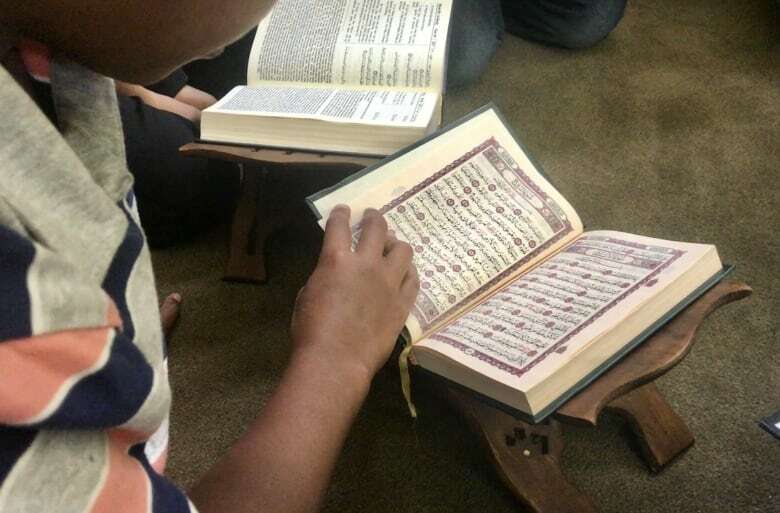 The camp — run by the Muslim Association of Canada — is split between mainstream summer camp activities and more religious and cultural programming at Calgary's Al-Salam Centre. There are themed weeks like All About Canada, where kids learn about Canadian culture and history, along with trips to Heritage Park and the Calgary Corn Maze, and guest speakers covering topics like the environment and Indigenous issues. "That balance is important because a lot of us are children of immigrants," said Immad Nayeem, a volunteer at the Al Salam Centre. "And immigrants crave identity." Nayeem says newcomers are keen to explore what it means to be Canadian and be a part of Canadian society while respecting their own culture and religions, and want the same for their children. 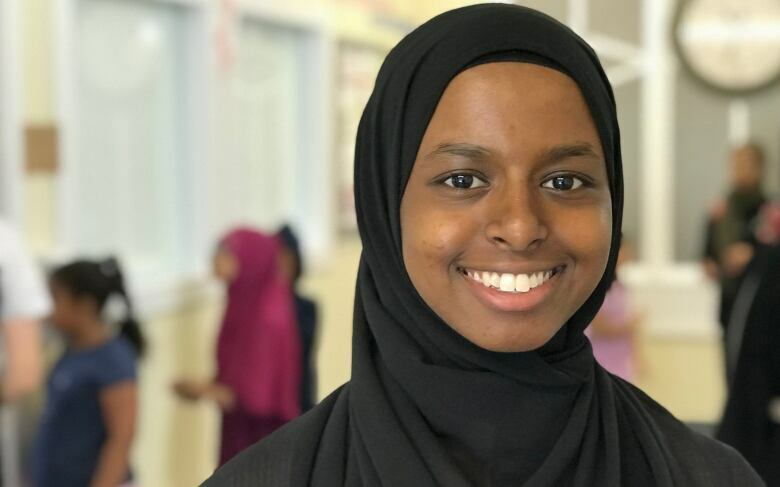 "I think it's important, not just shoving Islam down their throat, but learning how to balance the two together," said another camp volunteer, Zamzam Amin. "We merge the two, how Islamic values and Canadian values can work together instead of it being a more conflicting thing," said Amin. 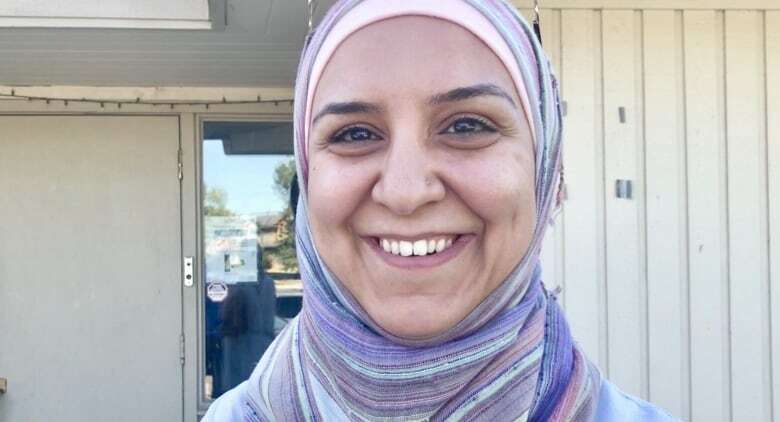 "I graduated from an Islamic school and coming here I thought it would be the same atmosphere but there's a big difference," Amin said, adding she sees a push to merge the two worlds together at the camp. "Growing up I struggled with that. 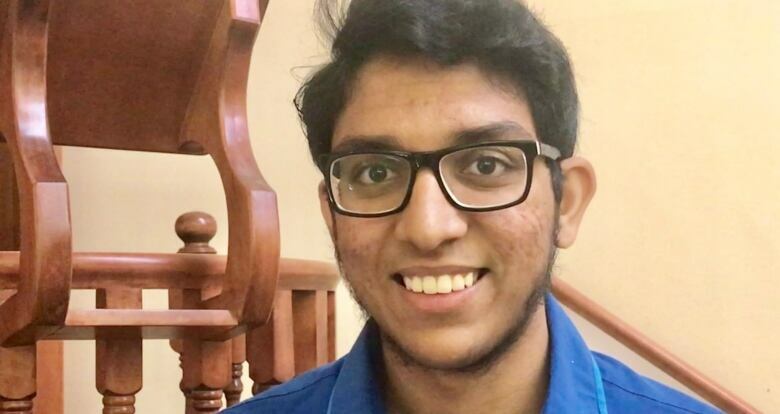 I thought Canadian identity and Muslim identity were two separate things and I never really found the balance, but going into high school I realized there is no splitting," said Amin. Parents like that balance, too. 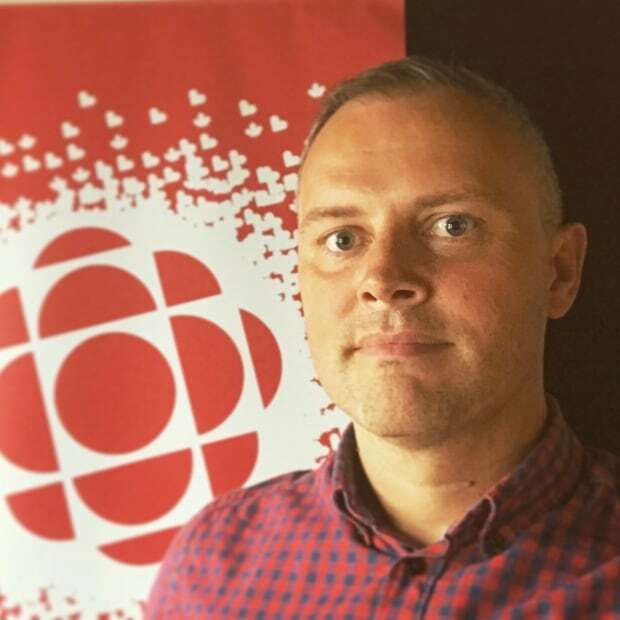 Attendance jumped from 40 kids last year to 70 this summer, with more and more registering an interest, according to organizers. "All my kids are here," said Rasha Abuobayda, who says she likes the mainstream activities that other Canadian kids experience, with a focus on Islamic values. "They don't feel they are separated from their society or communities," said Abuobayda. "They are part of the community and I want them to be part of the community, that's why they're in Canada," she said. "This will help our kids grow in the Canadian community. It's not only 'because I'm Muslim I'm coming here,' it's 'because I'm a Canadian Muslim I'm coming here'," Abuobayda said. The camp runs for six weeks till Aug. 10.